Battery drain. App crashes. Random reboots. All of these issues can be attributed to an uncooperative third-party app on your Nexus device. To be sure that's the problem, rebooting into "Safe Mode" is the way to go. 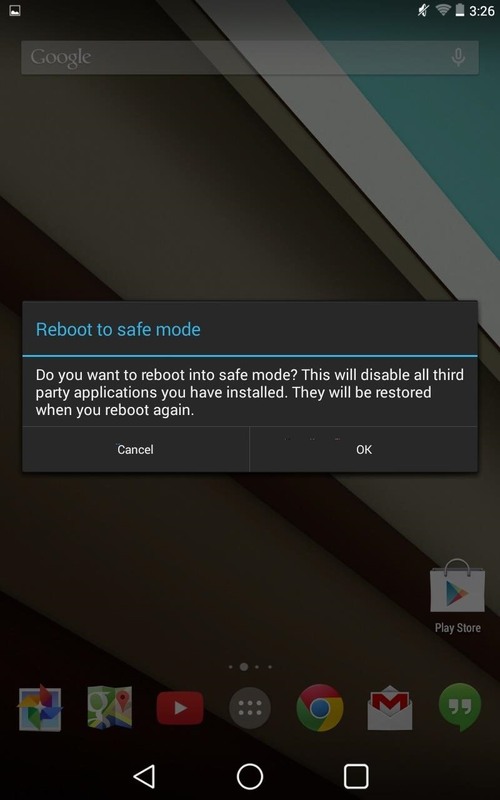 To boot into Safe Mode, press and hold the Power button down on your Nexus 7 tablet or other Nexus device until the power menu dialog box appears. 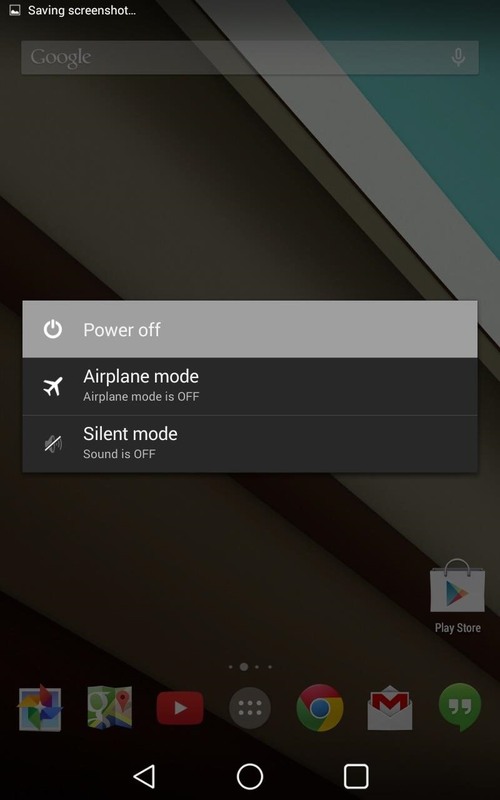 Now press and hold the Power off option until the Safe mode dialog box appears, then tap OK and your Nexus will restart. You will know that your device rebooted into Safe Mode by the small indicator on the bottom left-hand corner of your screen. This lesser-known feature will help you to pinpoint the issue on your phone or tablet, and when you're ready to go back to your regular mode, just restart the device like you normally would. All of your apps will be readily available upon reboot, and you can begin uninstalling them one-by-one to see which one's the problem. Just did this in safe mode now, althought the apps that are on the screen are still usable. Also this is the the 4.4.3. Any pros to the 4.4.4? Happy holidays ! I Have a Windows 7 laptop and a 2005 32" Toshiba can tthey be teathered togeather.